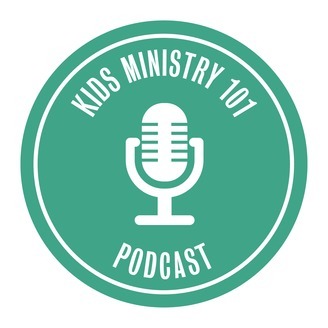 The Kids Ministry 101 Podcast is designed to train, resource and encourage Kids Ministry Leaders and Volunteers! Each episode considers current trends and resources and how to best communicate these to the kids you serve! 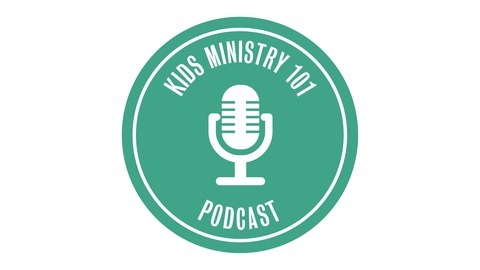 The LifeWay Kids team brings conversations and interviews with some of the leading voices in children’s ministry to the table to help you hear more about how to best serve the children and families in your ministry. The post Keeping Kids Safe appeared first on Kids Ministry.